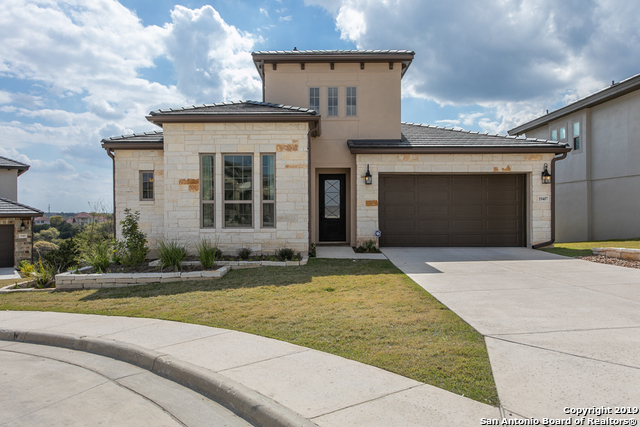 All CRESTA BELLA homes currently listed for sale in San Antonio as of 04/22/2019 are shown below. You can change the search criteria at any time by pressing the 'Change Search' button below. 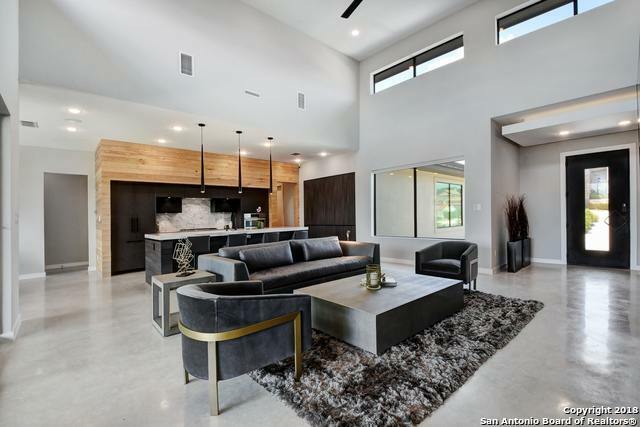 "This warm Mid Century Modern home sits in a high elevated private cul de sac with panoramic 360 views and 4800sf of single level open, flowing living space. Owners privacy wing with coffee bar & resort style spa like bath that boasts a 17 ft glass wall tub n shower space as the perfect place to relax & refresh after a long day. Kitchen features professional grade Thermidor appliances, side by side ovens on solid cabinet wall. 2 separate covered patios meld into 742 sf outdoor living w/infinit"
"Amazing views along with a perfect location and perfect floor plan. Master Bedroom and guest bedroom downstairs along with a game room with a bar and a media room. Great for entertaining and comes with a builder warranty. 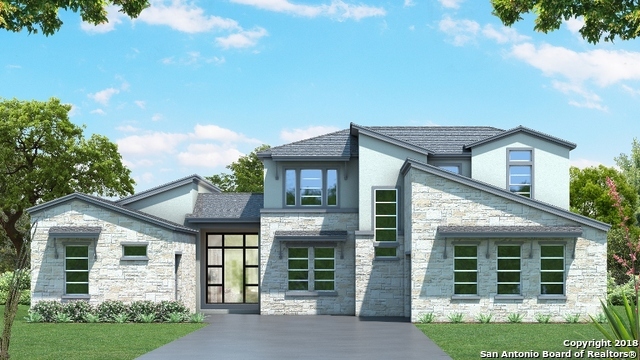 The best contemporary builder in San Antonio completed this home in February 2019 and will not last long now that it is only now ready for immediate move- in!" 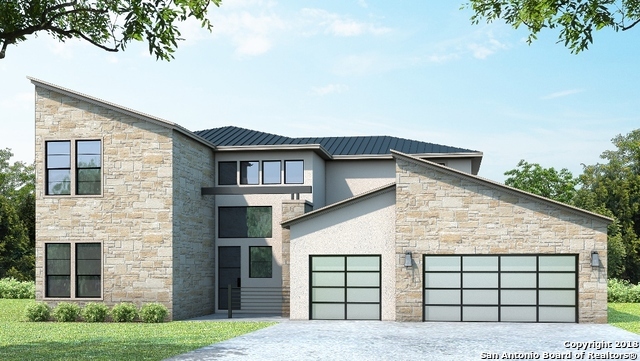 "Contemporary Custom Home Builder Model Home, Complete with Custom European Cabinets. No detail was overlooked in this design." 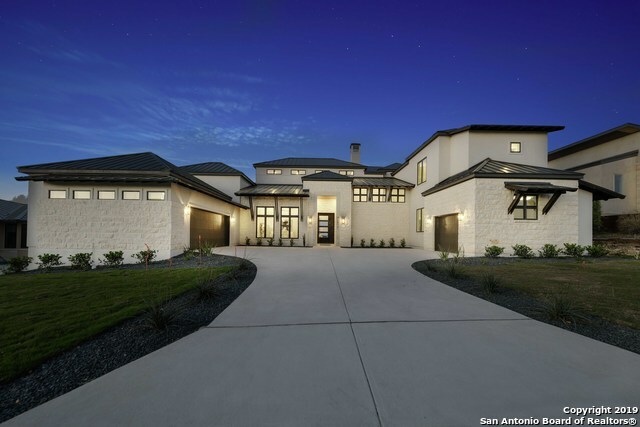 "New construction by Partners in Building Custom Homes! Summer 2019 completion!" 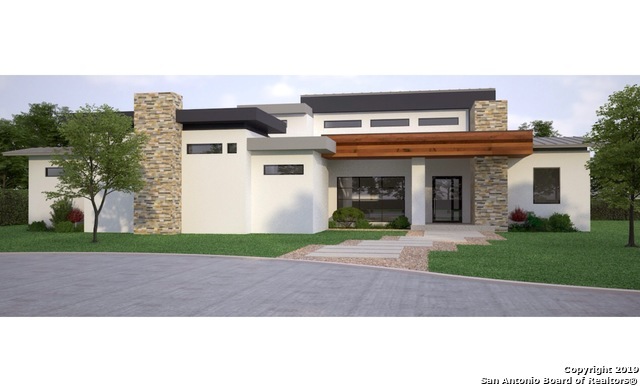 "New custom home under construction in Cresta Bella by Partners in Building. June 2019 completion." "Beautiful Sitterle Luxury Garden home with incredible views. Wet bar area, Gourmet kitchen, Spa bath with large walk-in shower. Rear covered patio featuring outdoor kitchen and outdoor fireplace. Open floor plan with 14' ceiling in great room carrying out to rear covered patio. 20' wide x 8' tall tacked sliding glass doors separating the Great room from the rear covered patio to leverage the gorgeous views." "This recently built 1-story Sitterle Home has all the lavish upgrades & quality features you expect. The perfect floor plan for entertaining that is light & bright. 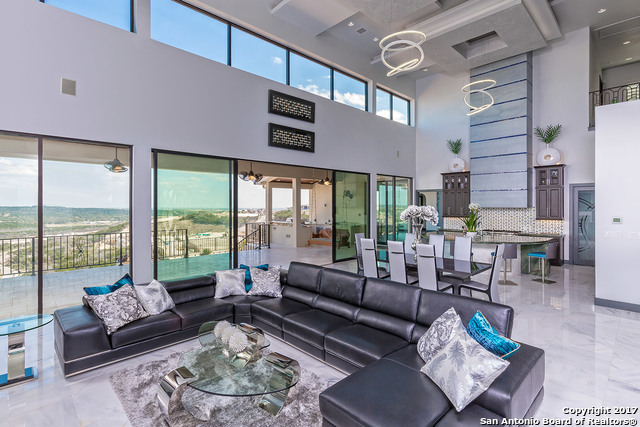 Remarkable kitchen w/Thermador appliances, vast island, & flr to ceiling cabinets opens to family rm featuring wide open space, wet bar, & sliding wall of windows that leads to cvrd patio overlooking majestic views. Lavish master w/ spa like master bath boasting designer accents. Spacious secondary bedrms & study could be used as 4th"
"Gorgeous 3 bedroom, 3 bath home in premier gated community. Open floor plan w/ wood flooring, high ceilings, 6 panel doors, modern fireplace, decorator light fixtures, canned lights and lots of windows for natural lighting. Gourmet island kitchen w/ granite counters, 6 burner gas cook top & SS appliances. 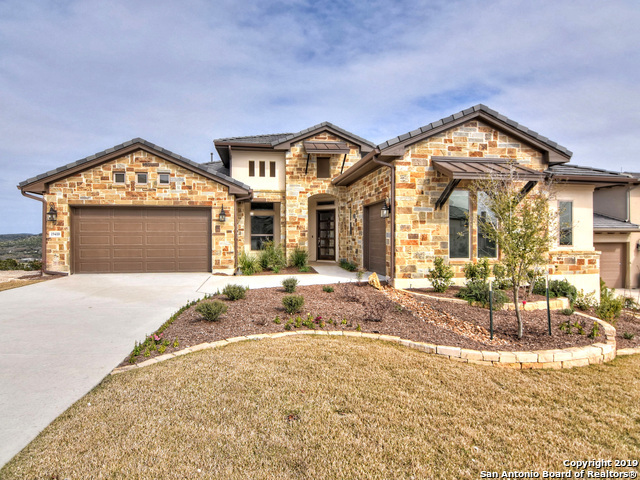 Luxurious master suite w/ wood flooring & vaulted ceiling. Extended dual vanities w/ oversized mirrors & walk-in shower in master bath. Breathtaking view from covered patio w/ outdoor kitchen &"
"Well crafted and designed luxury home located in The Enclave at Cresta Bella. This versatile 3bed 2.2 bath home features a fully wired media room, formal dining, and office. The master suite is privately placed on its separate wing and features an oversized walkthrough shower and duel closets. 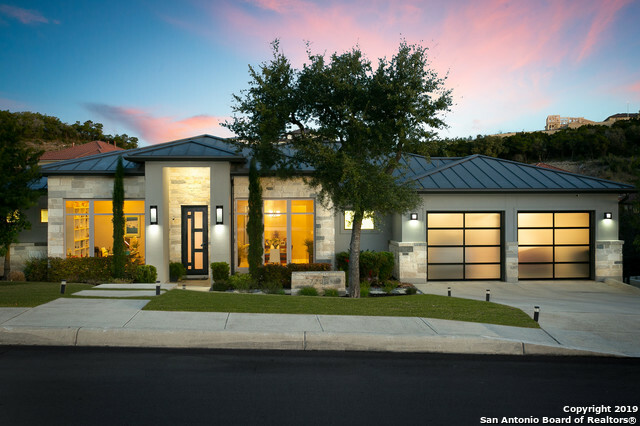 Throughout the home, you will notice high end finishes and custom detail that truly makes this home unique. 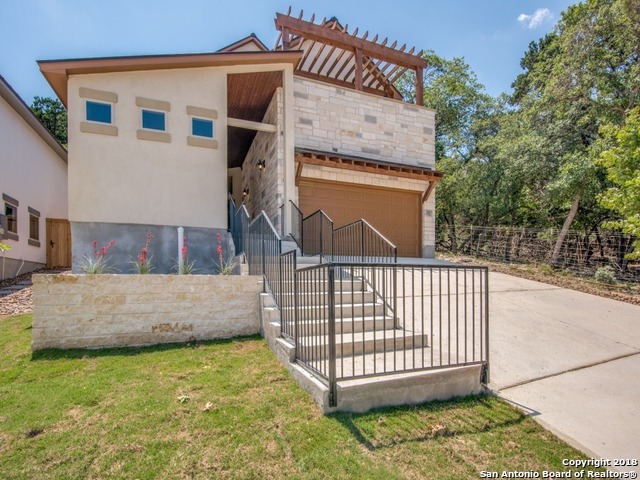 The open concept is complimented by picturesque windows in the primary living area"
"Contemporary hill country home nestled into the hill side. Unique sleek design. Open floor plan, classic colors. Island kitchen w/ custom cabinets, granite counters, SS appliances. Travertine floors. Master down. Large loft area, 2 bedrooms and bath up. Large balcony upstairs w/city views. Separate casita has private entrance, bathroom, kitchenette. Low maintenance xeriscaped yard. Large covered patio. Garden home lot. Minimal back yard. Urban, luxury living close to shopping and dining. 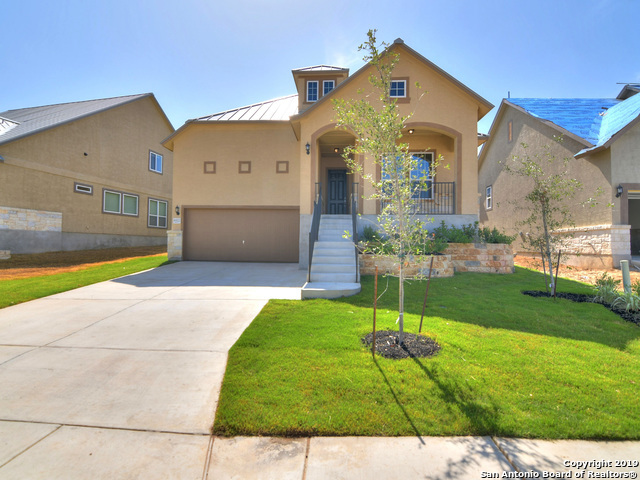 Gated n"
"This beautiful one story new home has curb appeal plus with its stucco and stone accents and a gorgeous front porch. Once inside you'll find beautiful tile floors throughout and an open floor plan leading you too the gourmet kitchen equipped with built in SS appliances, granite counter tops and a huge island separating the family room. The luxurious master suite leads you the owner's bathroom that has his and her vanities with a Texas sized walk in shower."